Hot news! 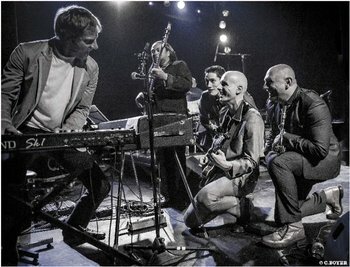 A special offer has been announced for advance tickets for the upcoming Speedometer/The Getup gig at 229, Great Portland Street, London on 22nd May. Head on over the the AGMP site and use the promo code SPEEDO22 to get half-price tickets. This is a limited offer, so get in quickly! !